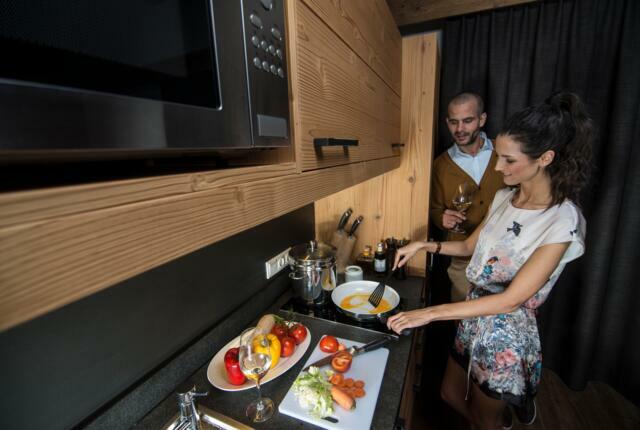 Warm stones, soothing colours and the smell of freshly chopped pinewood – living in the exclusive, luxury Gletscherblick Apartments Obergurgl in Austria is a unique experience combining nature, classic Tyrolean design and stylish Alpine atmosphere. 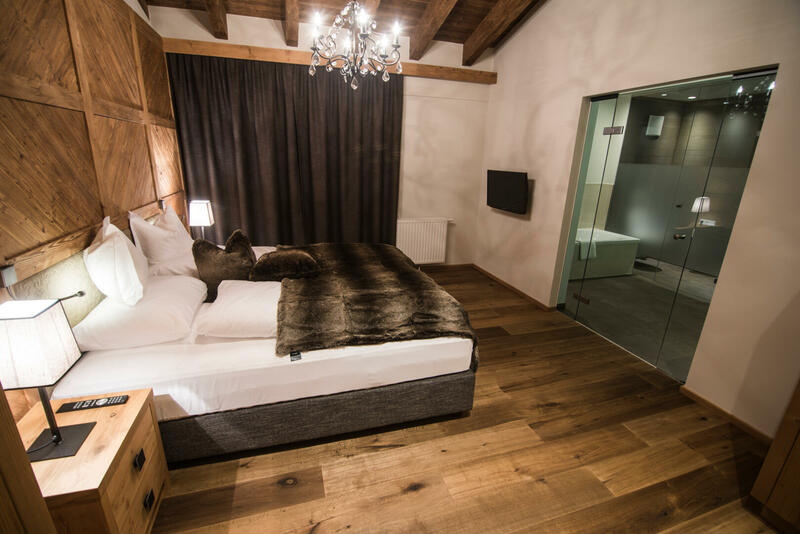 Each of the luxury apartments is equipped to the highest standard and boasts state-of-the-art facilities, making your winter holiday in the Obergurgl-Hochgurgl ski area at 1930m above sea level a luxurious and unforgettable getaway. 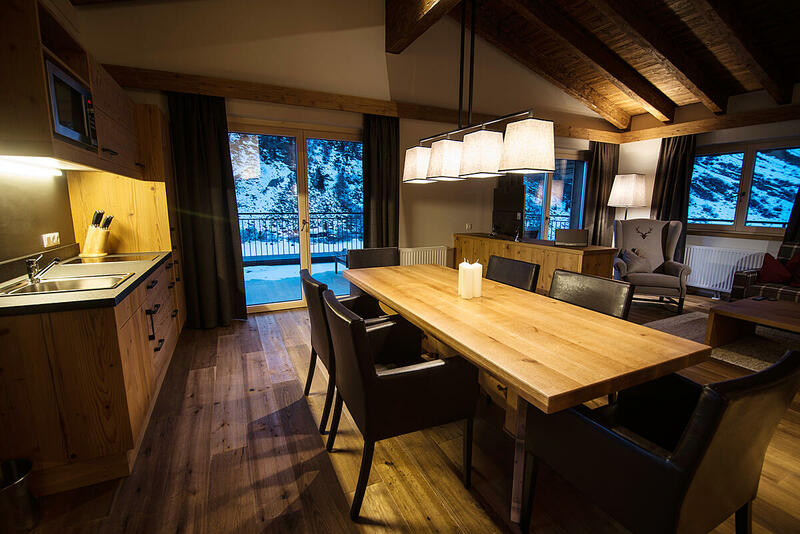 It doesn't matter if you want the chalet for yourself to enjoy a quiet vacation, plan a skiing trip with friends or the family, or invite a very special person to a romantic holiday: the ski chalets in Austria live up to every intention!